It's always a great pleasure to welcome the lovely Suzanne Ross Jones back to MBB. 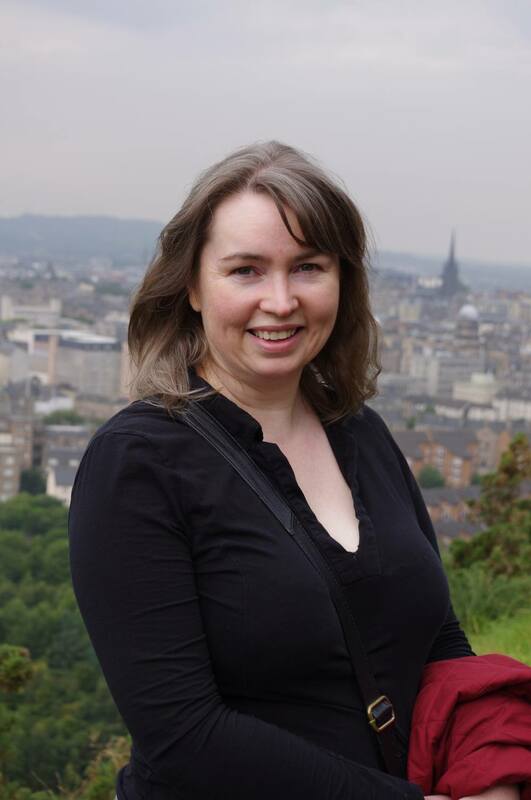 Suzanne is here today to tell us all about her latest release,YOUR SECRET SMILE, which originally began life as a PEOPLE'S FRIEND pocket novel. A sweet, contemporary romance, this is book one of Suzanne's Montcraig Sweethearts series. Suzanne is giving away a copy of one of her backlist books to one lucky commenter, so please do remember to leave a comment before you go. ANNOUNCEMENT: The winner of Suzanne's giveaway is bn100. Welcome back to MBB Suzanne! I'm hearing a lot of talk on beta heroes nowadays Suzanne. Is Sean Mc Iver one of those? If so, please explain to me exactly what that is? Sean McIver is a very much beta hero. Beta heroes are the type of men you could live with in real life. They're not pushovers, but they're kind and thoughtful. They're not mega rich, but they do make enough money to get by. And they're quite happy to take a back seat if they think someone else could do a better job. Is the alpha male going out of fashion, do you think? I think there will always be a call for alpha males. Even if most of us in real life would hate to be taken over by a bossy man, it's always lovely to read stories about strong men being tamed by equally strong women. Who is your all time favourite beta hero? Oooh, too many... I don't think I can narrow it to one :0) (yes, I'm that fickle when it comes to book heroes - madly in love with each and every one). Can you sum up YOUR SECRET SMILE in a tweet sized sentence? Sean McIver's eager to renew old acquaintances. But Grace is determined she's not going to allow the same man break her heart twice. Can you let us in on your future plans as of now? 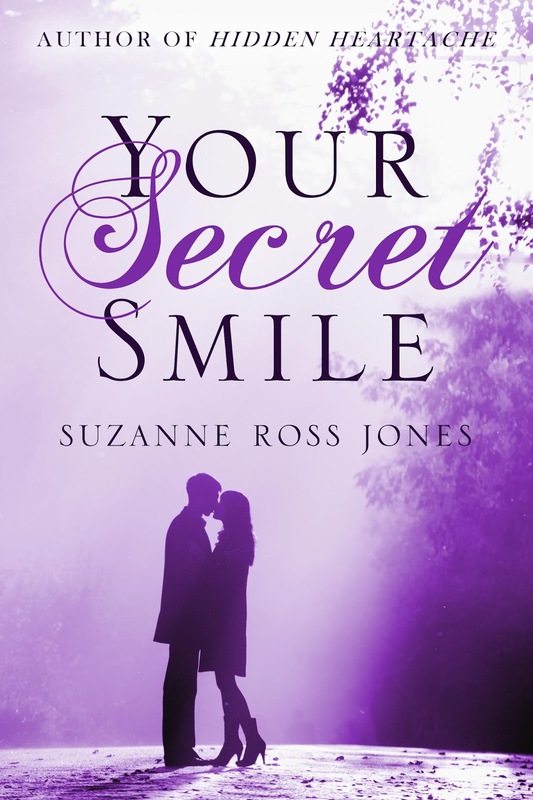 Your Secret Smile is subtitled Montcraig Sweethearts, Book 1. This was the idea of a lovely friend (*waves at Caroline*) who suggested the story might make a good series. So, the plan is to write a follow up. I'm really excited about this project - Montcraig is a lovely (fictional) town and I was reluctant to leave it when this story was finished. And there are so many characters I'm eager to catch up with. Can't wait to get started on Book 2. Suzanne has a copy of one of her backlist books for one lucky reader who leaves a comment, so please remember to leave a comment before you go. When Sean McIver left town to go travelling, he took a piece of Grace Anderson’s heart with him. It’s taken years for her to get over him, but at last she’s happy on her own. Her time is filled with good friends and fulfilling work as a maths teacher. But when Sean returns it’s obvious he’s intent on causing havoc in her well ordered life. Sean had only been gone five minutes when he realised he should never have left Grace. Over the years, she has never been far from his thoughts. When he’s offered a job at the school in his old hometown, he hopes this will be a chance to make up for past mistakes – particularly as Grace now works at the same school. All he needs to do is convince Grace that an art teacher with a head full of dreams can be compatible with a practical maths specialist. This is a sweet romance and was previously published as a People's Friend Pocket Novel. It will appear (early 2014) in libraries in the UK and Commonwealth as a large print Linford Romance. Thank you so much for dropping by - great to meet. Thank you so much for allowing me to visit you today. I feel for Grace - years to get over the heartbreak and then the hero reappears in her life wanting commitment? An intriguing plot. It's a great book. I love Sean and I can't wait to meet some more Montcraigians. Sounds like a great book. I love to read about alpha heros, who can resist a beta hero? Thank you for stopping by. bn100. Thanks for coming here, Suz. I'm honoured to host you as always. Cherie, I feel exactly the same! Hi Teresa, good to see you here. Kelly, do you think it's possible to like both, or would you have an actual preference? What about Montcregians? Like Glaswegiens? Just a thought.